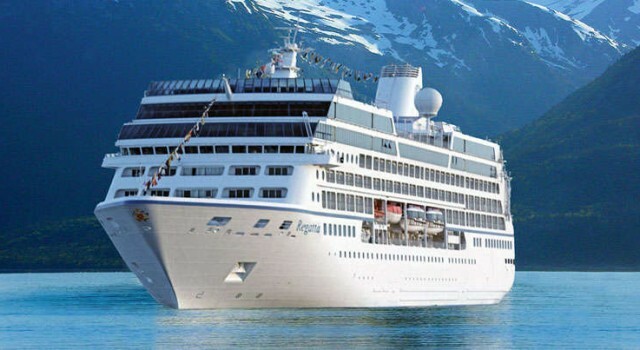 Among the various cruise deals of this week you will find a wonderful luxury cruise to French Polynesia from $2875 per person. If you book this 17 nights cruise now, you can save 40% compared to brochure prices and sail the exotic waters on Regatta, the luxurious ship of Oceania Cruises. 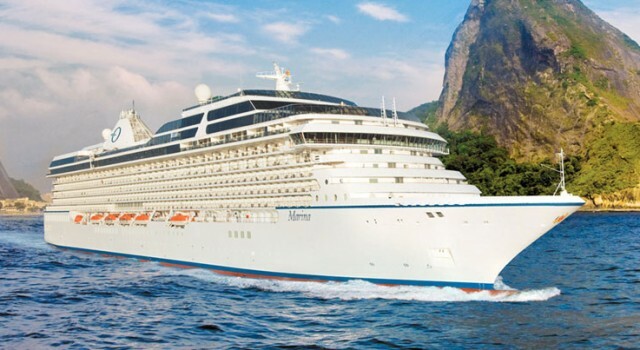 Take a look at the best cruise deals our deal hunters could find for today and you will see a great luxury cruise to Mexico for $3,699 per person on the top of the table. 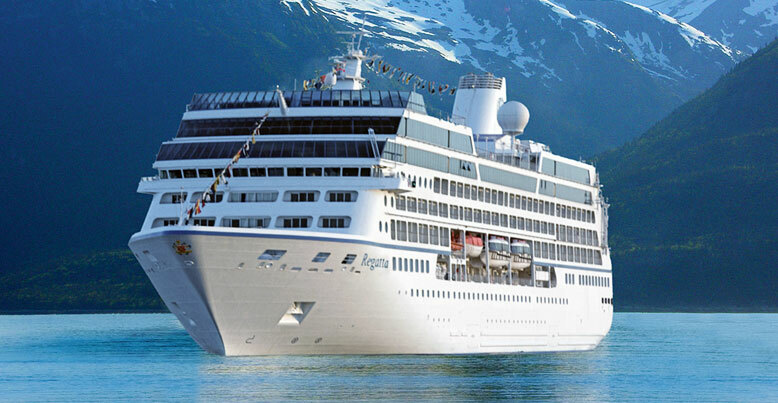 Book the offer now and sail the seas around Mexico for 10 nights aboard Regatta, the beautiful ship of Oceania Cruises.